Contact PlanET Biogas Solutions Inc. 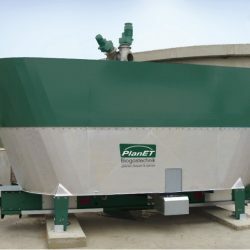 PlanET Biogas Solutions was incorporated in October, 2006, and is an affiliate of PlanET Biogas Group GmbH. 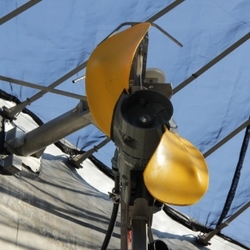 PlanET specializes in the design, construction, and service of advanced biogas plants. Specific services provided include: planning, new construction, repowering, technical services, biological services. PBS has designed and constructed thirteen anaerobic digester facilities throughout North America. Home / Companies / PlanET Biogas Solutions Inc. PlanET Biogas Solutions was incorporated in October, 2006. 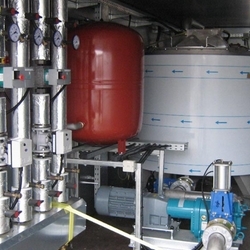 PlanET specializes in the design, construction, and service of advanced biogas plants. Specific services provided include: planning, new construction, repowering, technical services, biological services. PBS has designed and constructed thirteen anaerobic digester facilities throughout North America. 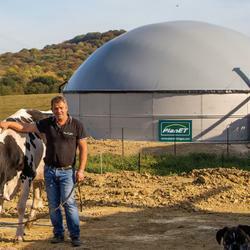 PlanET Biogas Solutions Inc. is an affiliate of PlanET Biogas Group GmbH, which is based in Vreden, Germany. 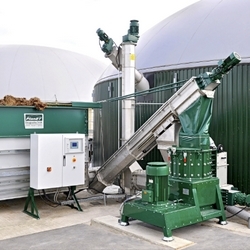 PlanET Biogas Group GmbH ranks among the leading biogas plant builders in Germany and Europe, and has designed, constructed and services over 400 anaerobic digestion systems worldwide. 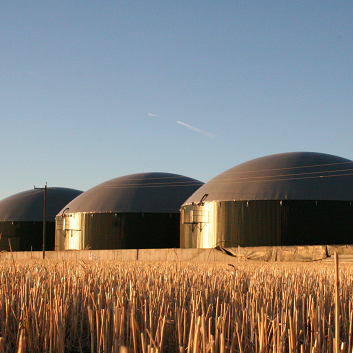 Our PlanET system biogas plants are recognized for being customer-focused, reliable, innovative and efficient. We work with national and international markets & technologies which promise a steady market growth in the foreseeable future. We guarantee long-term business success though clearly defined products and optimized business processes. Due to the high quality of our products, good price and performance ratio and the friendly support service of our highly motivated and trained staff, today we are one of the most successful biogas plant construction companies worldwide. PlanET biogas plants are always built to the highest quality standards. A biogas plant is a 20-year investment and the equipment must ensure the biogas plant functions as desired for the life of the project. Our in-house research and development group is always investigating and evaluating the latest technological innovations in biogas technology. New technology is put through rigorous testing before it is incorporated into a PlanET biogas plant. Only the top quality components will be used by PlanET. The company works closely with relevant mechanical, electrical, structural authorities to ensure that PlanET obtains the correct permits and approvals for each biogas plant. We are at your service in your area at all times. Our hotline is open for you 24 hours a day, seven days a week. We choose our sales partners carefully and ensure that they meet our high quality standards, guaranteeing you reliable, knowledgeable support and dependable service if maintenance is required. Besides a nationwide technical service network we offer biological support and experienced consulting. Contact PlanET Biogas to get connected to your personal consultant.